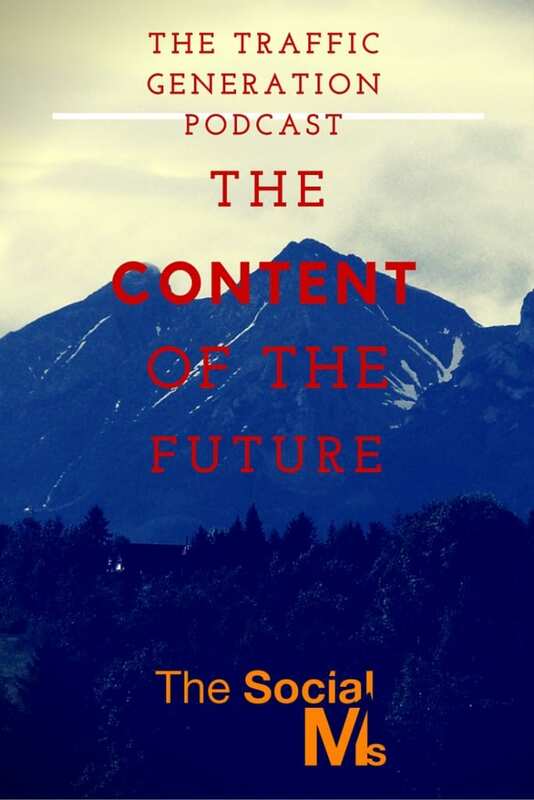 What is content going to look, feel and sound like in the future? And what can you do to prepare yourself for this future if you are a blogger, podcaster or any other type of online content creator today? That is the question for this weeks episode of the Traffic Generation Podcast. Want to find out how you will be creating content for the web in 5 years? Listen to the show! Tucker Max is an American author who writes about his drinking adventures and sexual encounters. He sold millions of books – which is a big step considering he started as a blogger. Listen to the podcast for his strategy! “Serial” was a show that ran last year over 12 episodes. It’s a show about a true crime mystery which is still very much unsolved… or is it? The show is pushing the boundaries of what podcasts can be… listen to the show to find out how. So, what did you think of the show? What do you believe will happen to content in the near future? And what will you produce in the future? Do you want to know how start your own podcast on a budget?